An affordable drum set which is packed with high end features. 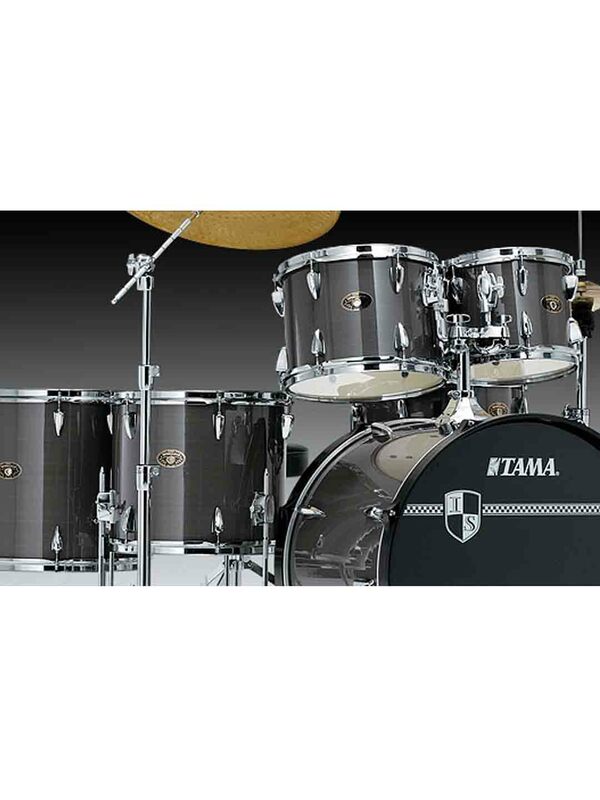 With over 40 years of experience, TAMA knows what drummers really want. Every aspect of the modern drum kit was exhaustively examined, reexamined, and then improved before it was accepted as part of the Imperialstar design. That is why, if you start playing Imperialstar drums now as a beginner, you'll still be enjoying them when you've achieved pro status. That's how good these groundbreaking drums are.